"Come On Down" to be a part of the hit TV game show! Why See The Price Is Right - Live Stage Show? "Come On Down" for this hit interactive stage show that gives you the chance to play the world's longest running gameshow live on stage! 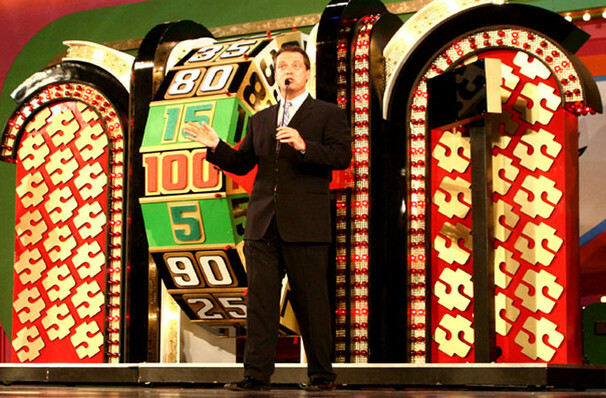 Contestants pulled from the audience have the chance to win appliances, vacations and even new cars by playing classic games from the programme, including everything from Cliffhanger to the Big Wheel. It's a family show, but only those aged 18 and above are able to compete as a contestant. Sound good to you? 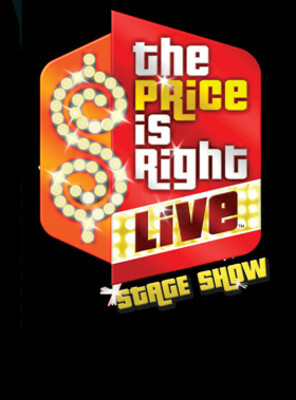 Share this page on social media and let your friends know about The Price Is Right - Live Stage Show at Orpheum Theater. Please note: The term Orpheum Theater and/or The Price Is Right - Live Stage Show as well as all associated graphics, logos, and/or other trademarks, tradenames or copyrights are the property of the Orpheum Theater and/or The Price Is Right - Live Stage Show and are used herein for factual descriptive purposes only. 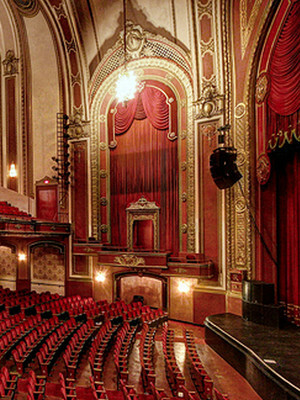 We are in no way associated with or authorized by the Orpheum Theater and/or The Price Is Right - Live Stage Show and neither that entity nor any of its affiliates have licensed or endorsed us to sell tickets, goods and or services in conjunction with their events.